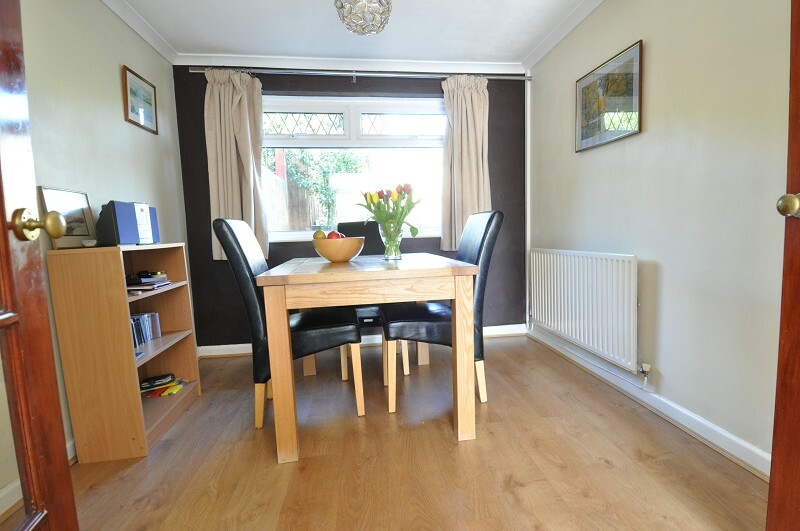 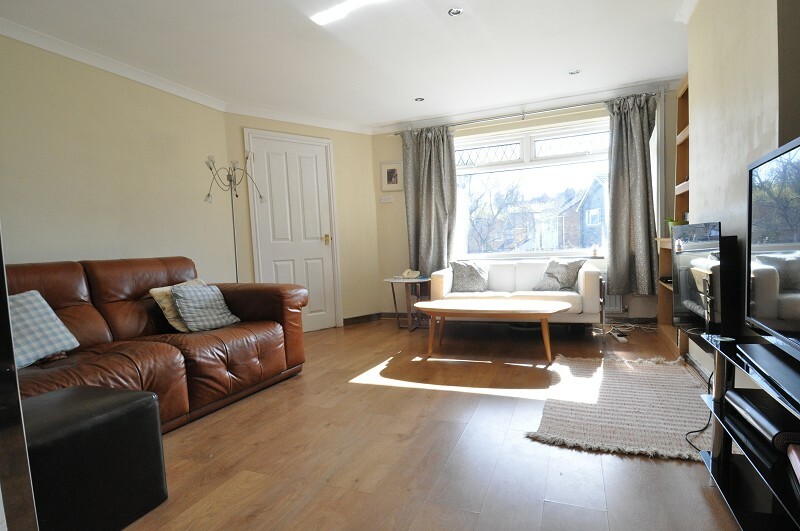 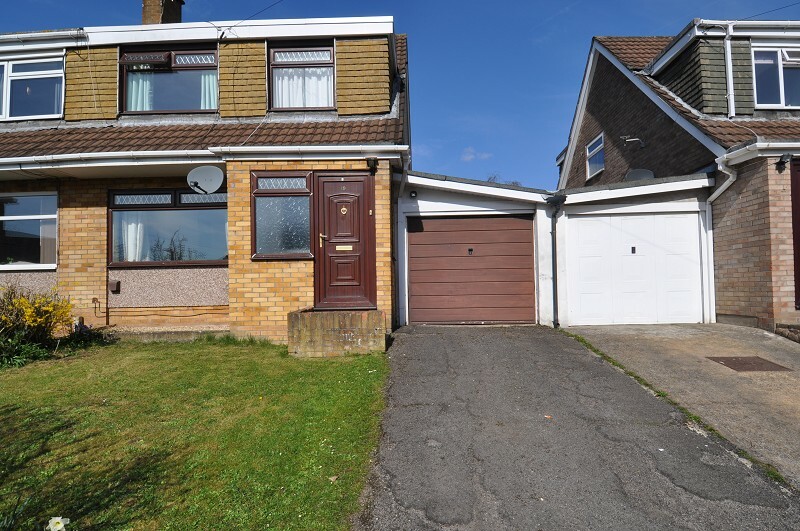 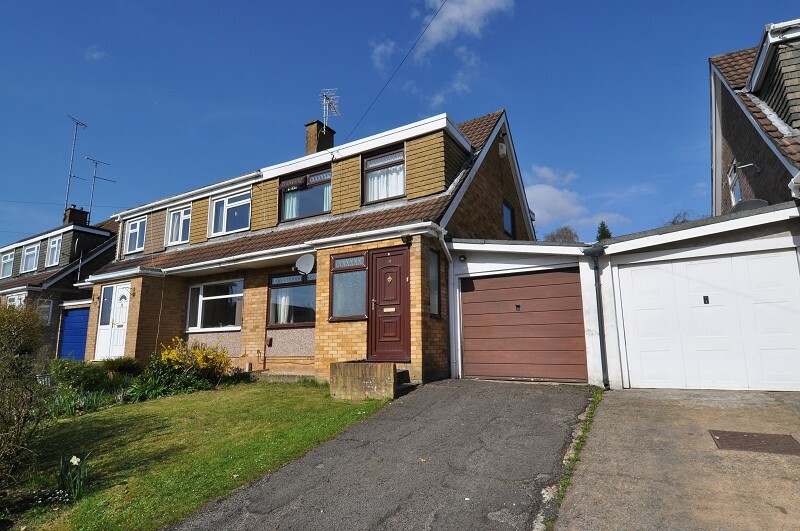 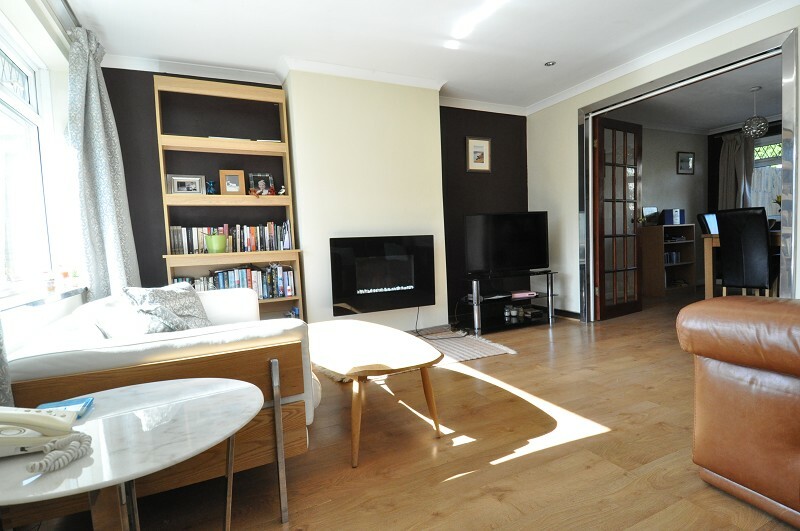 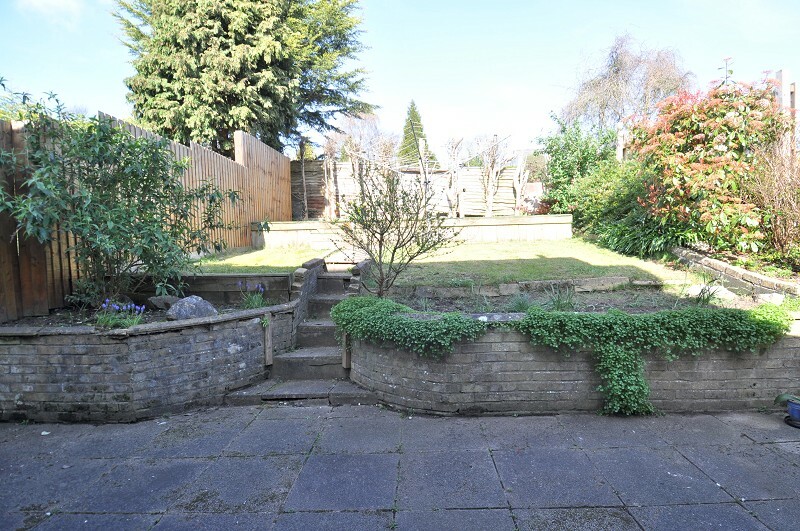 3 bedroom semi-detached house with driveway, garage and garden. 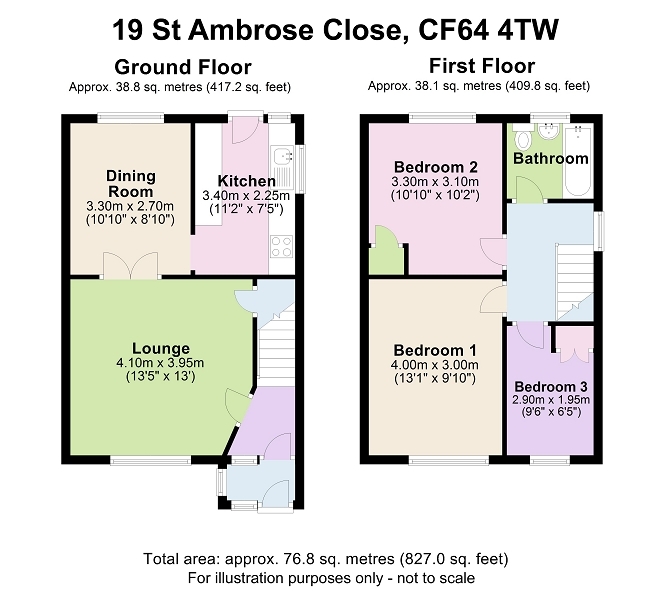 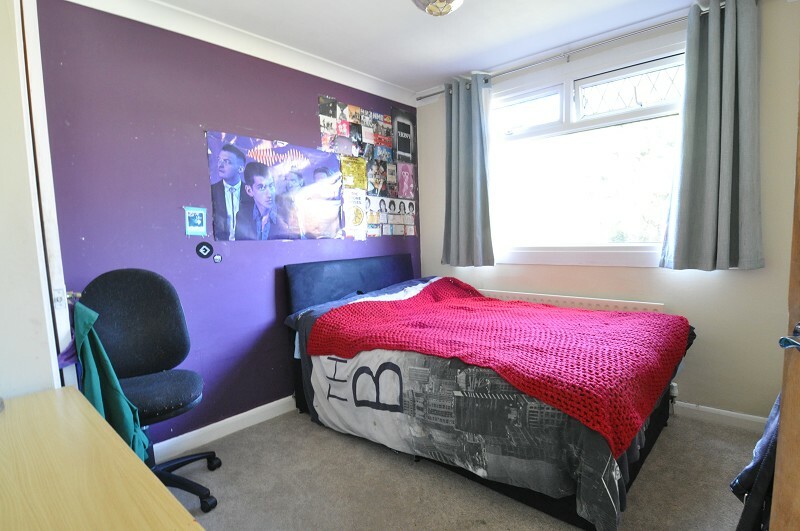 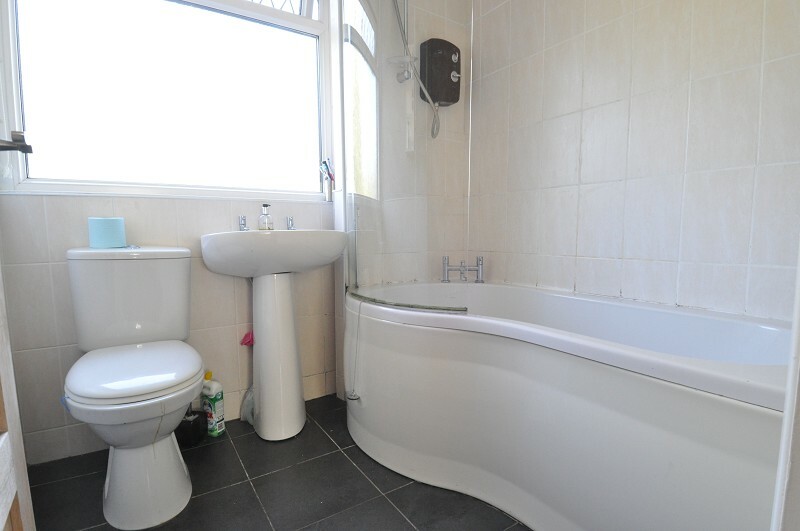 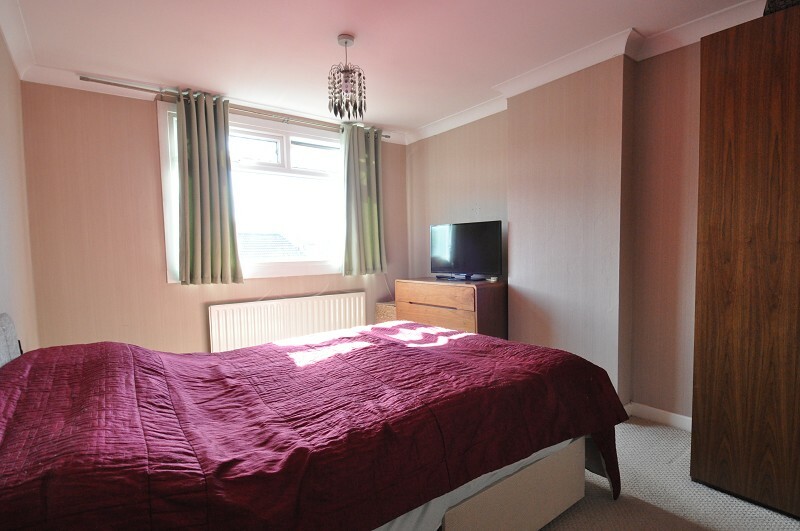 Accommodation comprising hallway, 2 reception rooms, kitchen, landing, 3 bedrooms and bathroom. 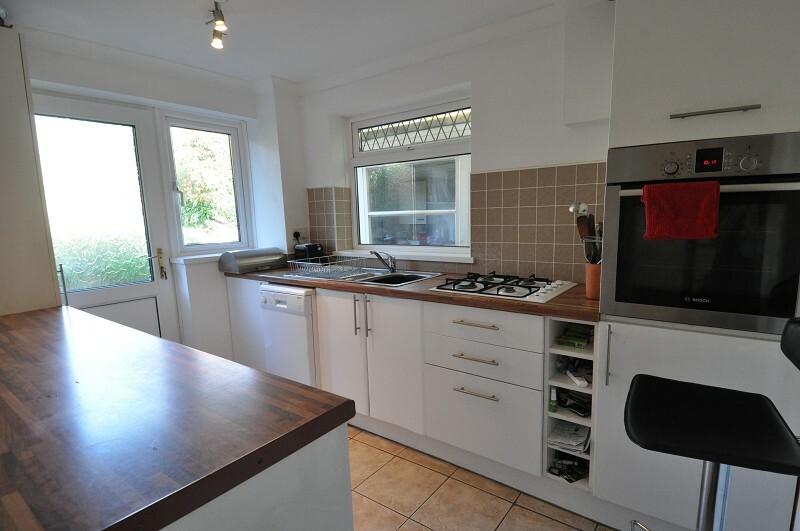 Extension to rear of garage providing a utility area. 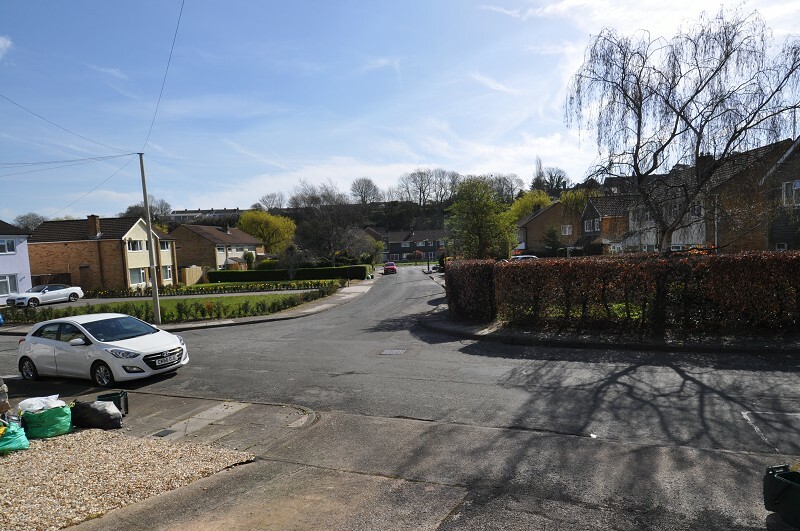 Popular Sunnycroft development which lies close to all amenities and railway station.